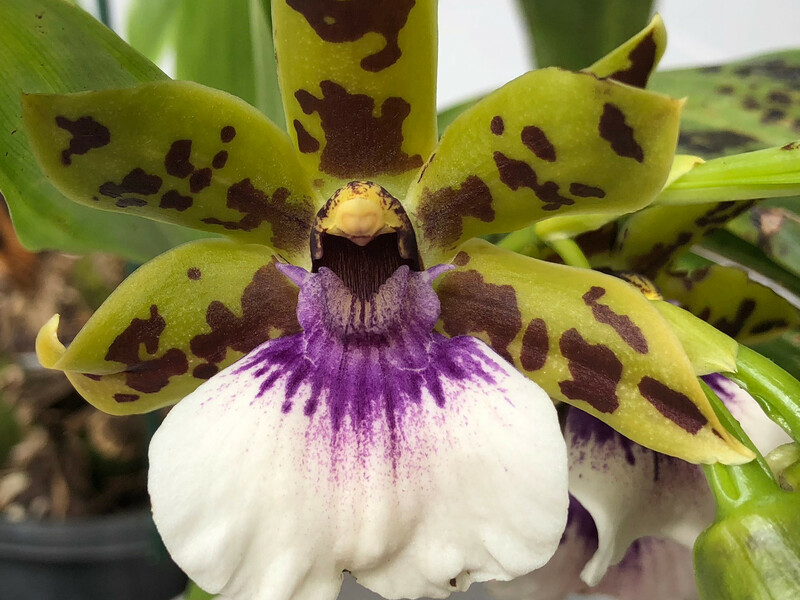 Email – northshoreorchidsociety@gmail.com or fill in the details on the “Contact us” page. The North Shore Orchid Society welcomes new members and the annual subscription is $16.00 per person. New members also need to purchase a name badge for $7.00. The best way to join is to print out this NSOS Membership Application 2018, fill it in and bring it to a monthly meeting. Alternatively you can post or email your application. Members receive our monthly bulletin by email and get regular information about upcoming events. At each meeting, members “bench” their orchids in flower in appropriate classes or grades for judging and for the appreciation of all assembled. Points are awarded for first, second and third in each class. In addition, prizes are awarded for the “Judges Choice” (Novice and Open sections), and a “Popular Vote” is decided by all present. Before each meeting (usually at 7:30pm) a culture class is held and all members, especially novices, are invited to attend. After the main business meeting we have a presentation by a guest speaker. At each meeting we also hold a raffle for quality prizes and we serve a light supper with tea and coffee at no charge. The guest speaker program is an important part of our activities, encompassing a multitude of subjects connected with orchids. Interesting and authoritative speakers talk on subjects that include the latest in propagation methods, managing a collection, controlling pests or their own personal approach to orchid cultivation. Often slides of many unique and beautiful orchids are shown, along with information on them. Click the link to open in Google Maps, map will open in a new tab/page – Dougherty Centre. There are three grades of competition at each monthly meeting, depending on the members experience and previous success. That is:. used to decide elevation of the grower into higher grades. An extensive library is available to members on a month by month basis. This is a great reference source and is free of charge. Some growing materials (pots, hangers, fertilizer etc) may be sold at the meetings and we have a sales table so members can purchase plants at reasonable prices. At least once a year there is a “Plant Auction” allowing members to sell their excess orchids. Usually a great variety of orchids are sold at excellent prices. Lately there has been great demand for species orchids and astute buyers snap these up at well below ‘market’ value.